Ever been drunk enough to jump on horse and ride it to track at Churchill Downs? With helpful pic of moron. 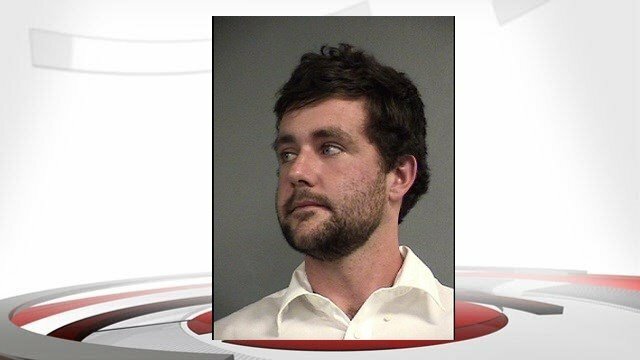 Quote: Police arrested a man they say was drunk when he jumped onto a horse and rode it to the track entrance at Churchill Downs Saturday evening during the Breeders' Cup. According to an arrest report, 24-year-old Michael Wells-Rody sneaked into a restricted area of the track, mounted a horse, and rode it out of the tunnel area and into the track entrance. We need to take up a collection and get this guy a lawnmower. I wouldn't be able to mount an insurrection. "Ever been drunk enough to jump on horse and ride it to track at Churchill Downs?" Once but it was for charity. (11-04-2018, 02:50 PM)Pippy Wrote: I wouldn't be able to mount an insurrection. You can't beat an insurrection. That was actually taken here at summer solstice.